'A Bad Day at Black Frog Creek'. 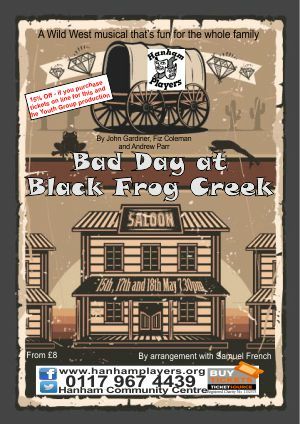 Buy 2 or more tickets for "Bad Day at Black Frog Creek" and "A Night at the Musicals" at the same time and get 15% off. The club meets on a Wednesday evening (7:30-10:30), where the cast rehearse, and the stage crew build the set or undertake maintenance of the stage. The cast also meet on a Friday Evening (8-10). More info. We also have occasional social events and activities (More Info)- there's also a bar at the centre. 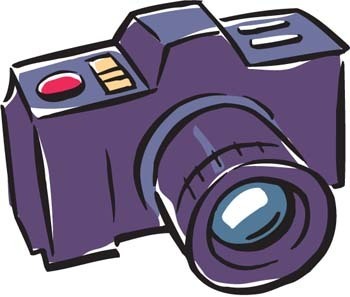 If you would like to be emailed with details of our next production, then why not join our mailing list. more..